Robert Mueller, the Justice Department's pick as special counsel in the investigation into Russia's role in the 2016 elections, has been cleared of any conflicts of interests related to the work of his former law firm. The law firm, WilmerHale, also represents Trump's former campaign manager, Paul Manafort, who has been at the heart of questions over whether Trump's campaign colluded with the Russians. Mueller had no involvement in any work done for the three, according to Bruce Berman, a spokesman for the law firm. Berman said Mueller "had no role whatsoever in the representation of any client in connection with the Russia inquiry, and he has no confidential information with respect to such matters," the spokesman told NPR last week. "We can confirm that the Department ethics experts have reviewed the matters and determined that Mr. Mueller's participation in the matters assigned to him is appropriate." 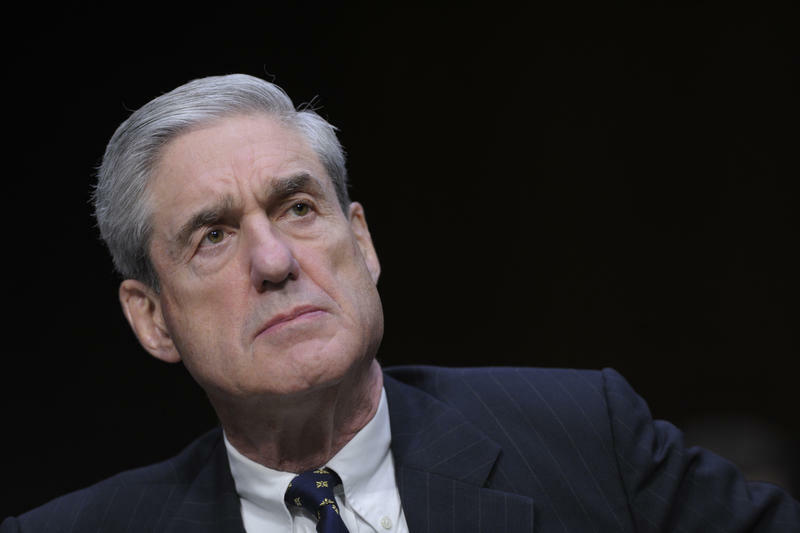 Mueller is just getting his investigation underway, after being tapped for the job by Deputy Attorney General Rod Rosenstein on Wednesday. 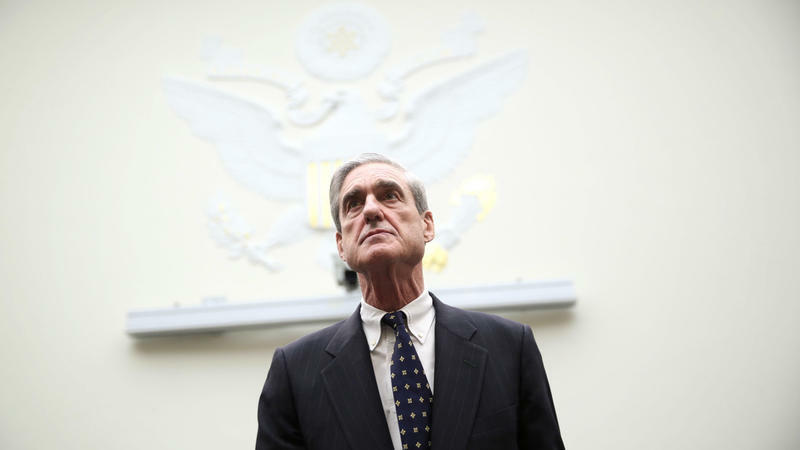 Mueller resigned from WilmerHale immediately after being selected. The DOJ said Tuesday that Mueller now has office space for his team in Washington. 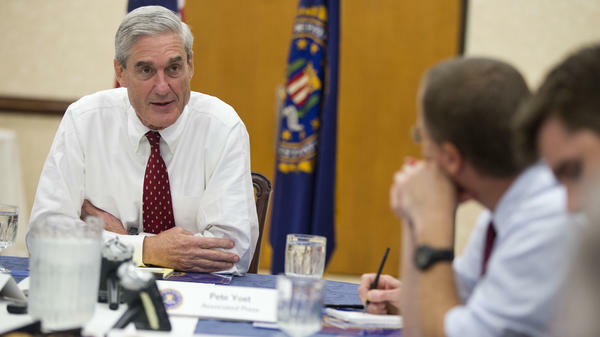 As FBI director from 2001 to 2013, Mueller overhauled that agency, increasing its focus on terrorism and cyberthreats following the Sept. 11 terror attacks. "Last year, a federal judge appointed him to help settle more than 500 lawsuits against Volkswagen for its use of software to hide excess vehicle emissions. The NFL tasked him with writing a report about Baltimore Ravens football player Ray Rice's assault of his then-fiancée in an elevator. 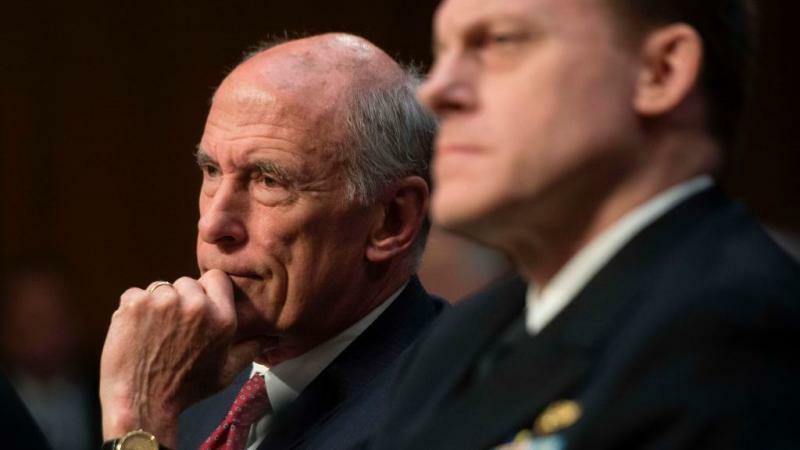 And Booz Allen Hamilton, the former employer of National Security Agency whistleblower Edward Snowden, hired Mueller to conduct a review after another employee, Harold Martin, removed classified NSA information." 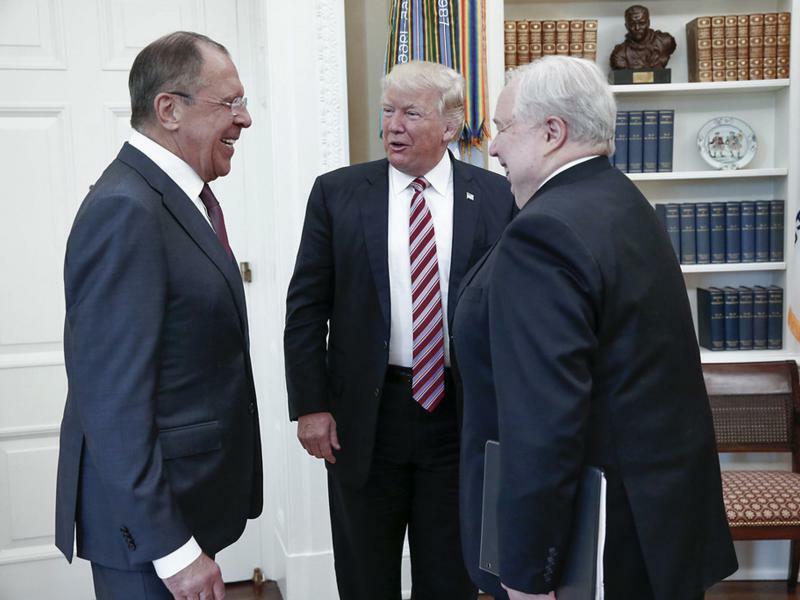 Intelligence agencies have already concluded that Russia attempted to interfere in the 2016 U.S. election. In his order creating a special counsel, Rosenstein appointed Mueller to investigate "any links and/or coordination between the Russian government and individuals associated with the campaign of President Donald Trump." Mueller's team will also have authority to investigate "any matters that arose or may arise directly from the investigation." The order states that "the Special Counsel is authorized to prosecute federal crimes arising from the investigation of these matters." 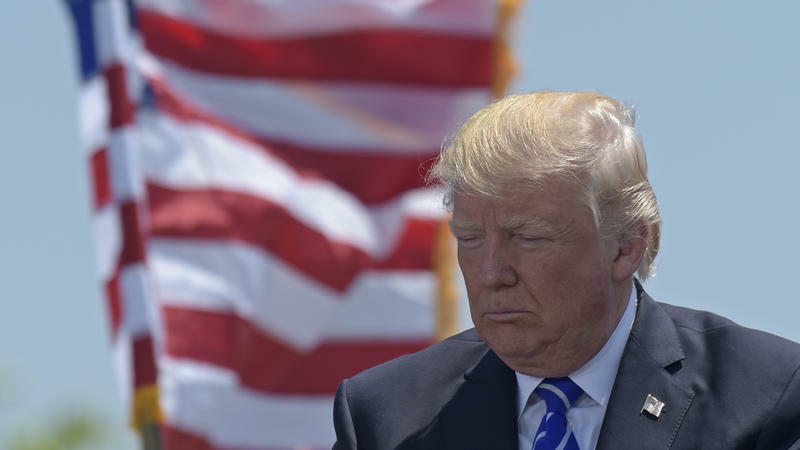 President Trump's latest on-the-job lesson in being commander in chief is a vital one: Intelligence is a team sport. The morning after former FBI Director Robert Mueller was named special counsel to oversee the investigation into the Trump team ties to Russia, President Trump is declaring "this" the "single greatest witch hunt of a politician in American history!" It's another example of Trump going to grievance politics after a week of missteps and revelatory leaks.